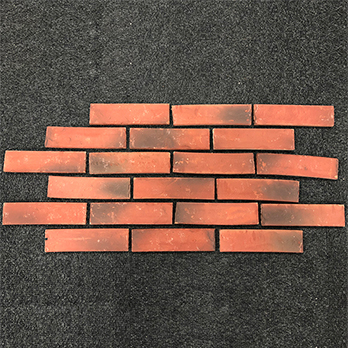 These brick slips are 55x210x12mm per m2 and due to the need for a large grout line we have calculated that 69 brick slips will cover 1m2. 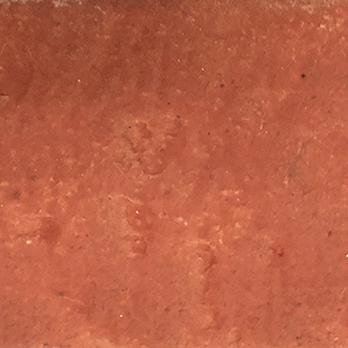 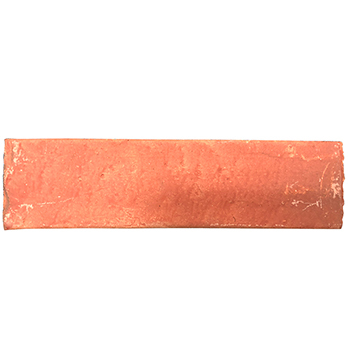 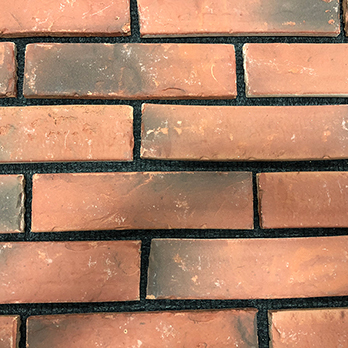 This red brick slip has a rustic quality created by a rugged and worn appearance. 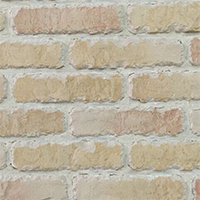 This look provides interiors with a distinctive character which will transform your home décor. 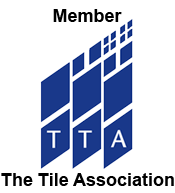 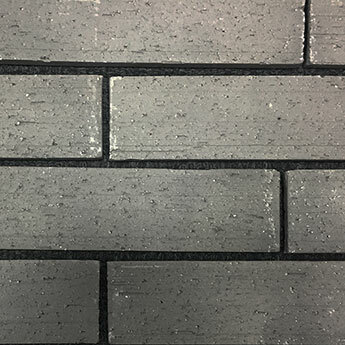 They can be used as part of full-length wall designs and are also well suited to specific areas including as part of a backsplash décor. 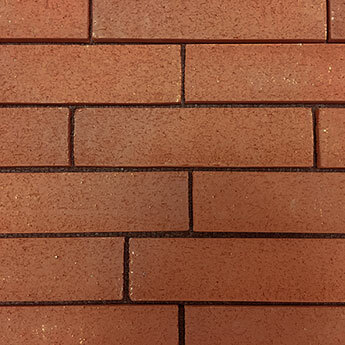 These red brick slips can be used to create a traditional brick wall look and match extremely well with wood flooring. 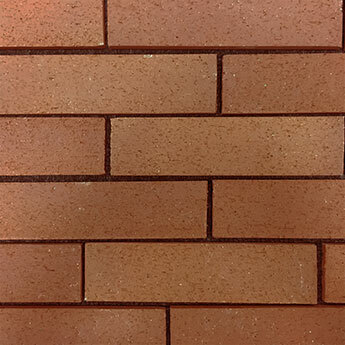 These brick slips are selected for a wide variety of areas within the home including living rooms, porches and conservatories. 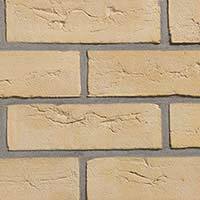 They are also suitable for exterior areas including gardens.